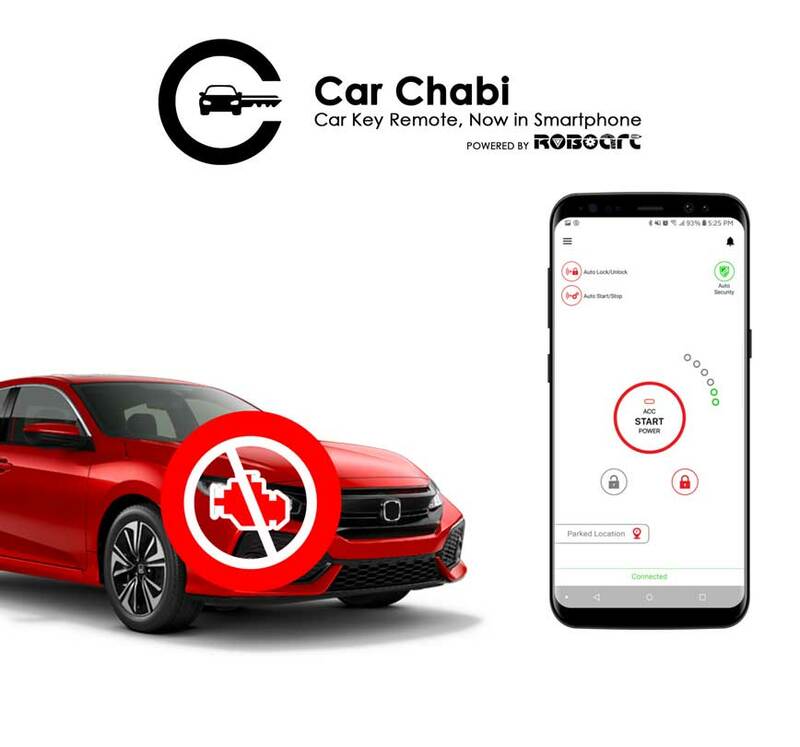 Car Chabi is not just your car key remote in the smartphone, because it also provides your car the most advanced security. Our device is designed to keep your mind in peace. The most amazing feature of Car Chabi is the remote access to your car. As you move towards the car, the smart system installed in your car connects without any hassle. And as you move towards it unlocks and starts the car without any trouble. Providing you a smooth and comfortable access to your phone. People often compare Car Chabi with the existing trackers in the market. The security feature in our device is way more advanced than the trackers. If we compare our device with the car tracker. A jammer makes car tracker useless. Because it does not affect the Bluetooth of Car Chabi device is not affected at all. The purpose of Car Chabi is to put car key remote in your smartphone app. But we know that many of the problems can be resolved using our device and car security is on the top the list. You can always place your order here. We are looking forward to making your life easier. We want to make sure that you access your car from smartphone and remove the keys from your life. And provide a seamless access to your car in a smartphone. Our aim is to provide you with a security system which protects your car when you are not around. You can look at more features of Car Chabi here.